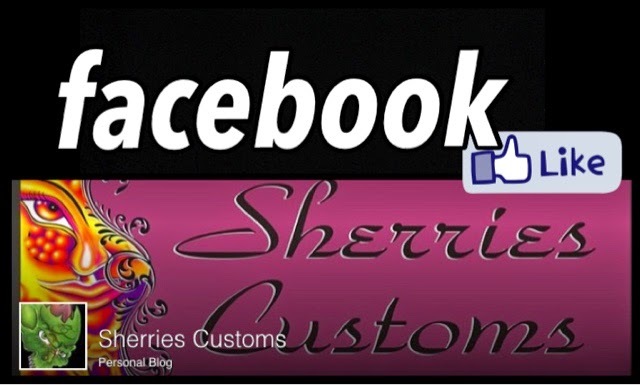 Sherries Customs: Published in a Magazine!! 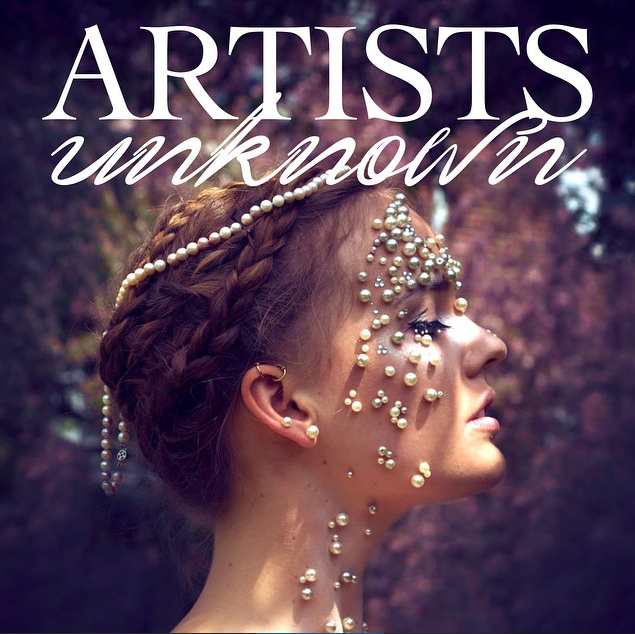 So exciting, I have been published in the second issue of an online Magazine called Artists Unknown!! When I was contacted by Cindy Chen the creator of Artists Unknown to be apart of her magazine I was beyond thrilled! 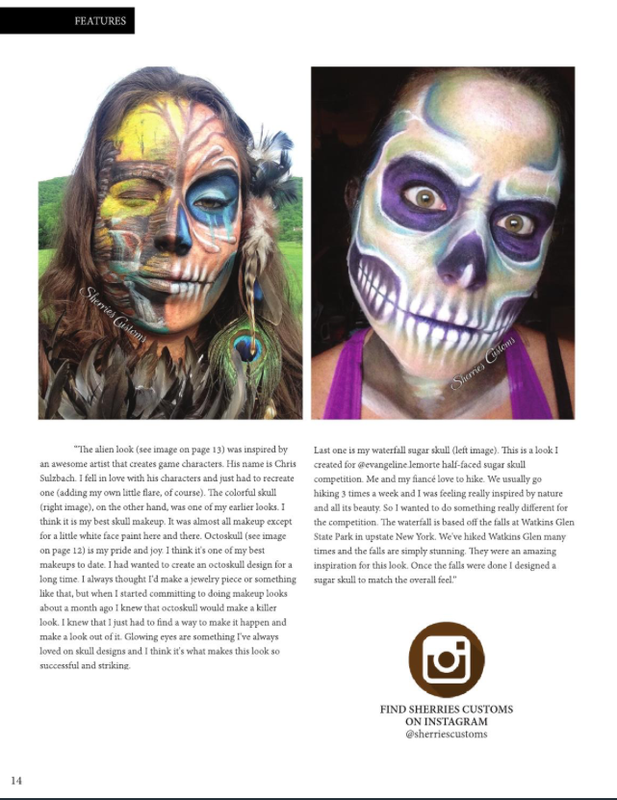 Cindy creates such visually stunning magazines and I was so honored that she was interested in my work. 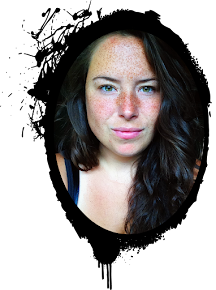 She was super helpful and answered ALL of my many questions about submitting photos. It was a great experience. These are the photos from the magazine. 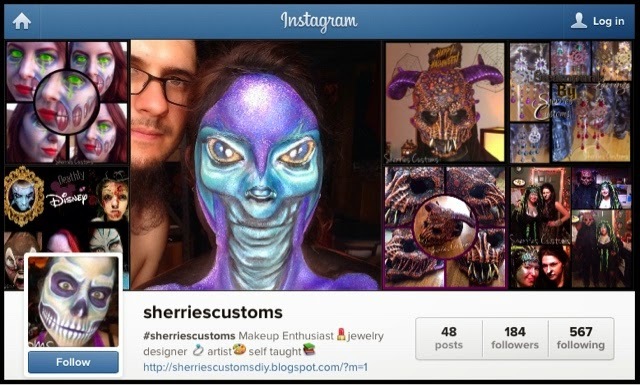 I love what she did with the background of my alien look. I wish I would have thought to do something like that with it!